The 7 Habits of Highly Effective People 2004 publication. Seven Habits of Highly Effective People - 2000 publication. 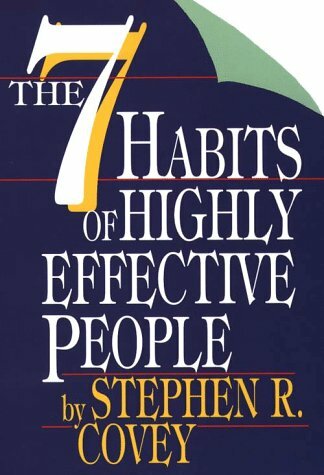 The 7 Habits of Highly Effective People 1990 publication. The 7 Habits of Highly Effective People Restoring the Character Ethic - 1990 publication. The Seven Habits of Highly Effective People Restoring the Character Ethic - 1989 publication. The 7 Habits of Highly Effective People. Powerful Lessons in Personal Change. The 7 Habits of Highly Effective People by Covey, Stephen R.
The 7 Habits of Highly Effective People - Powerful Lessons in Personal Change The 7 Habits of Highly Effective People - Powerful Lessons in Personal Change was published by Fireside Books / Simon And Schuster.